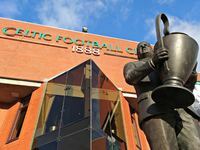 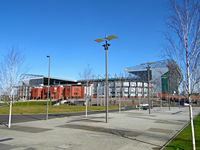 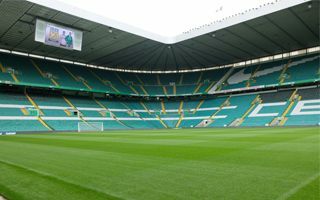 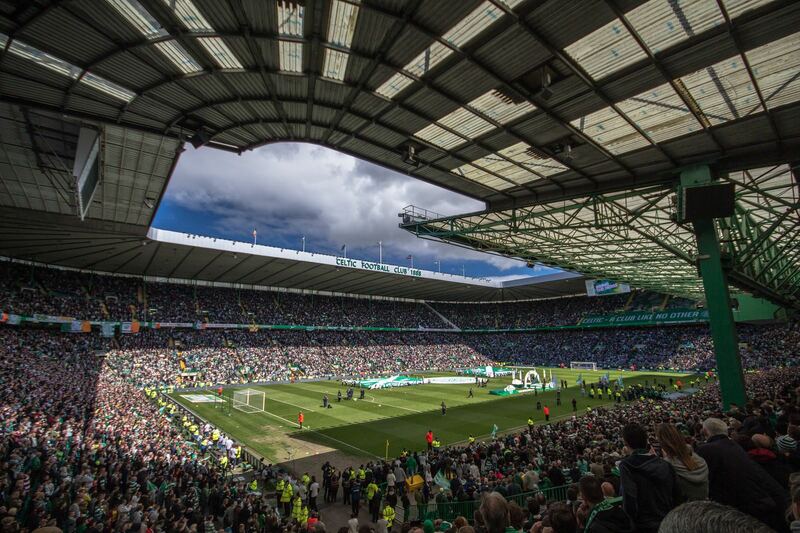 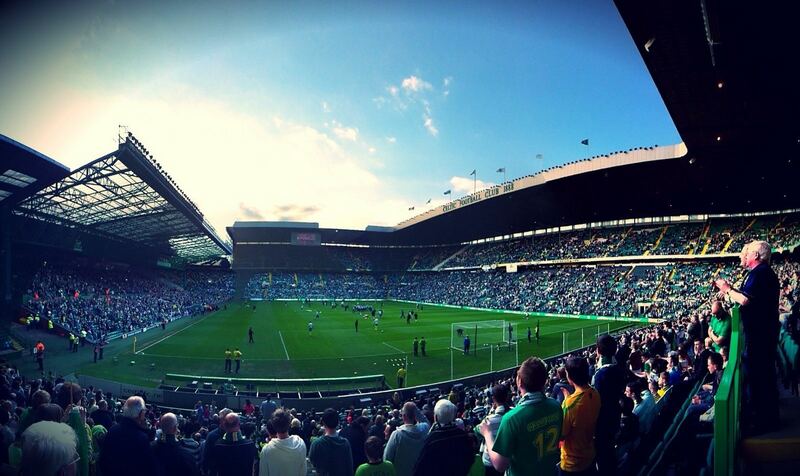 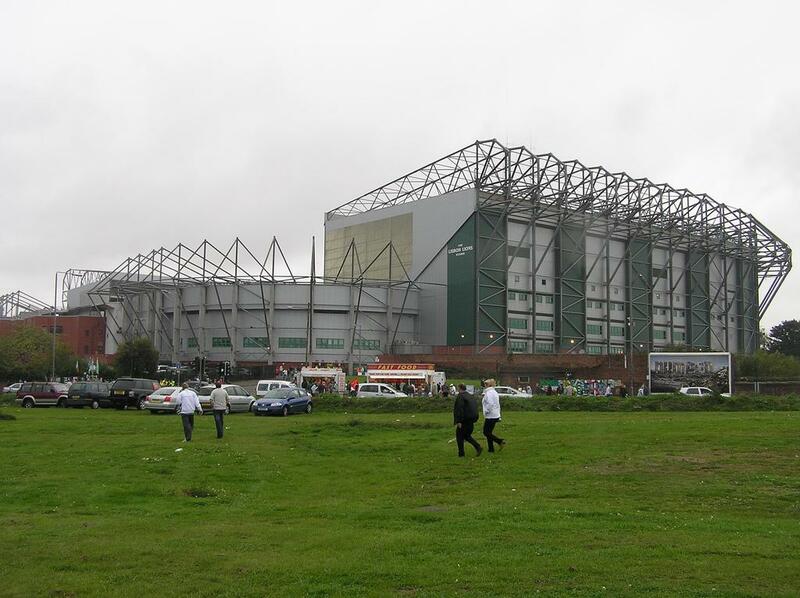 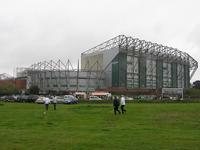 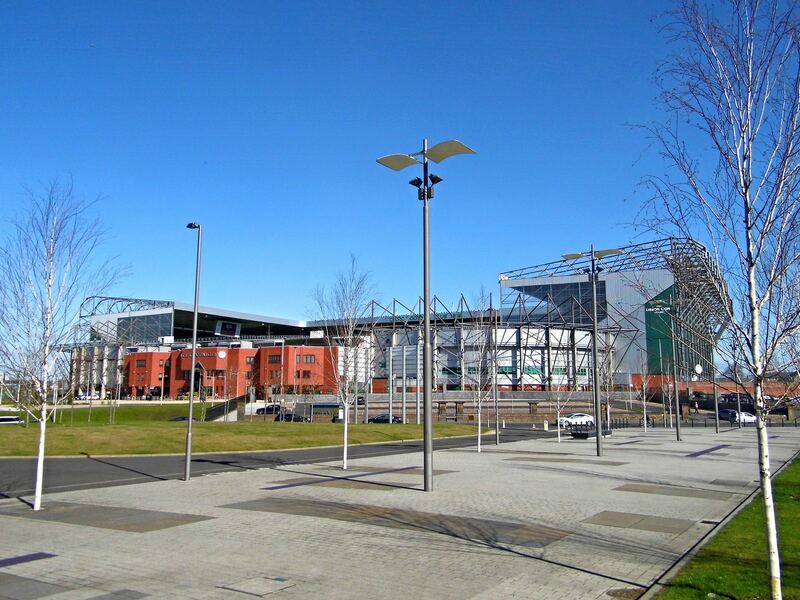 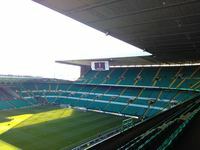 The original Celtic Park was raised in 6 months thanks to voluntary work as the first location of Celtic, just after the club’s establishment in 1888. 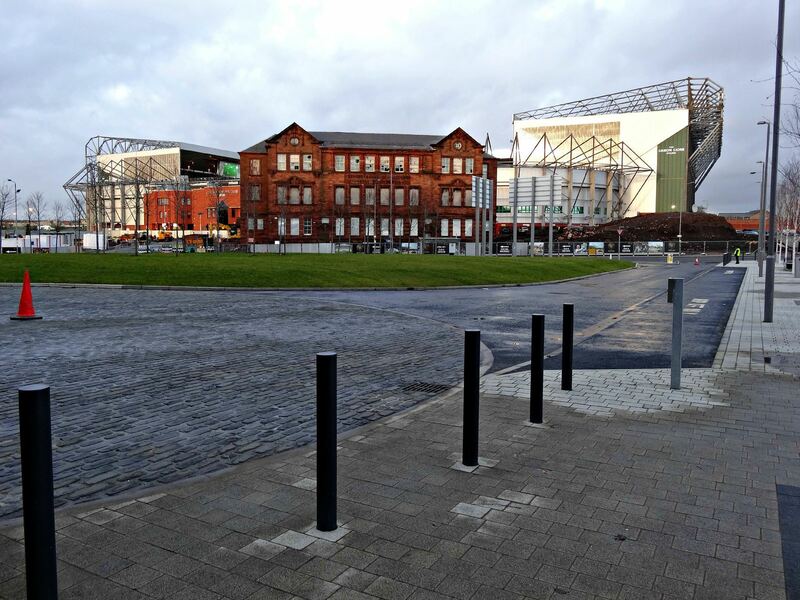 However due to rental fees increasing 9 times within just 3 years, the club decided to relocate and bought land on the opposite side of the road. 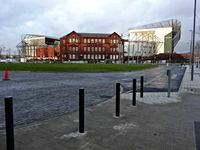 That is where the current stadium stands to this day. 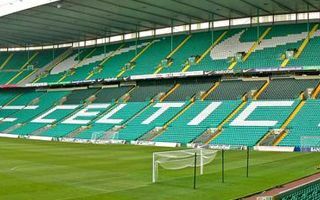 The quality gap between old and new was big enough for one journalist to call it paradise which was soon adapted by fans as a nickname that is still used today. 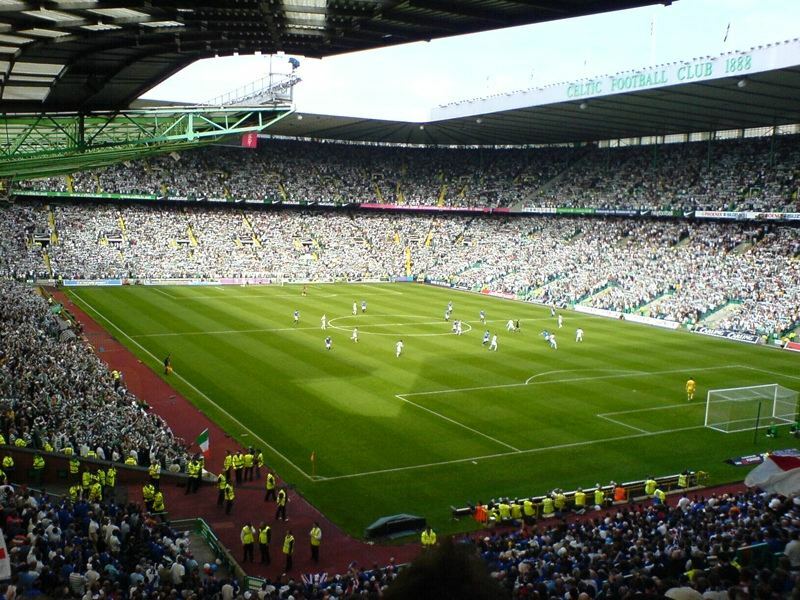 Although it consisted only of terracing, capacity was impressive for a 4-year old club – 40,000. Even more impressive as it was also built by volunteers. 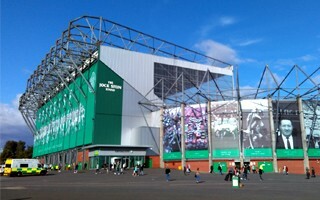 It became a historical first football ground ever to have a 2-tiered stand already in 1898. 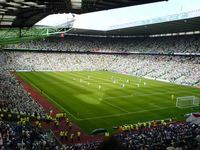 That made capacity rise to 63,000. 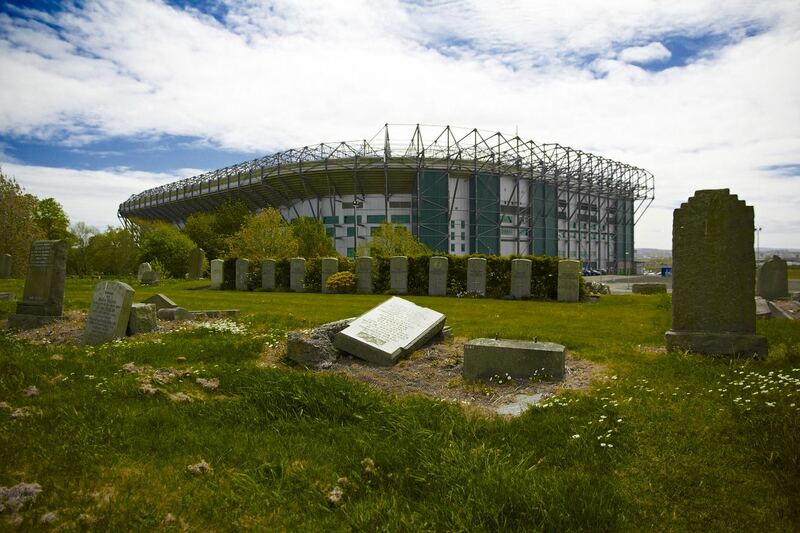 It didn’t last, though, as fire consumed this part of the ground in 1927. 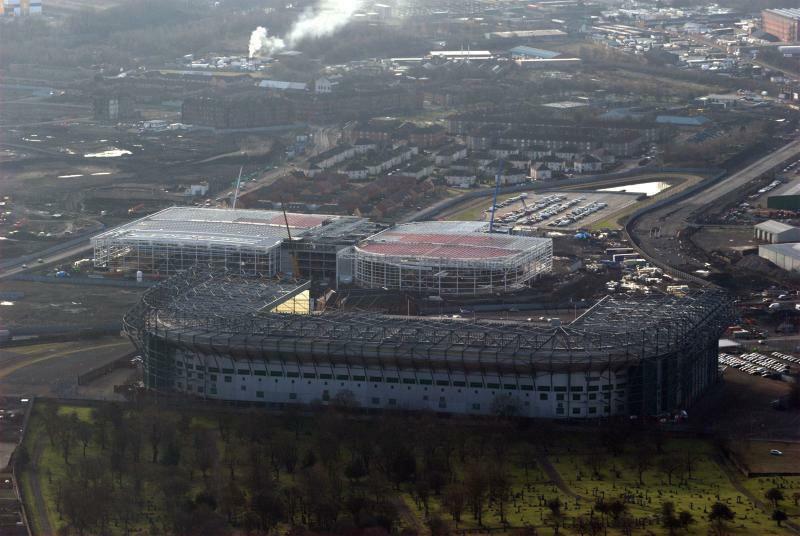 That’s when the most important architect of all British sports stadia, Archibald Leitch, started working on delivering a new main stand. 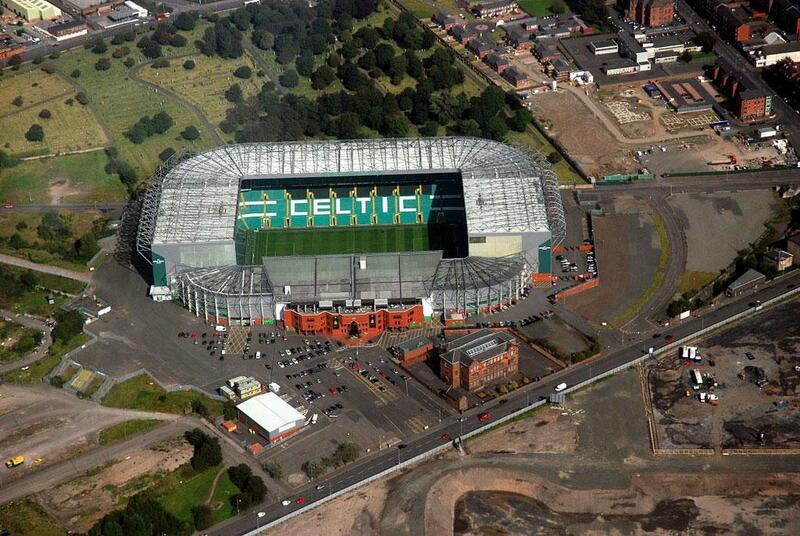 It was ready in 1929 and despite several revamps (like changing the red brick façade in 1988) still stands today. 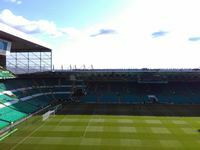 Ironically, in the place of World’s first two-tiered stand now there is only one tier, while other parts of the ground have two levels. 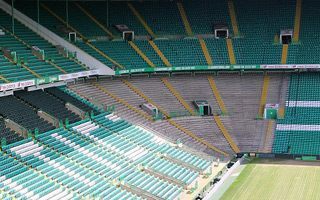 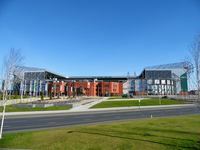 In 1990’s the largest redevelopment so far took place with all 3 “non-Leitch” stands being rebuilt to raise capacity over the 60,000 level once more, this time with seating only. 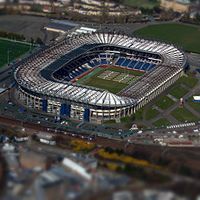 As it is the largest football-specific venue in Scotland, it is the most frequent replacement for Hampden Park when it comes to hosting national cup finals or national team games. 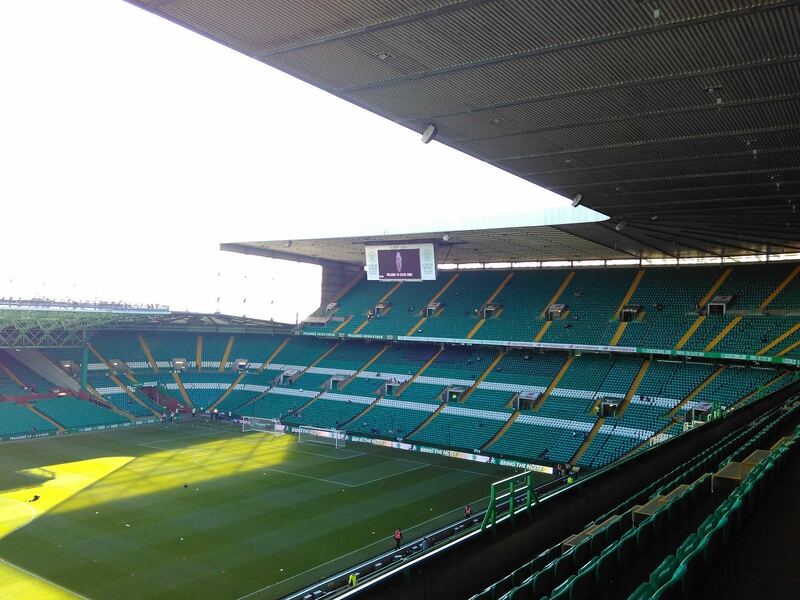 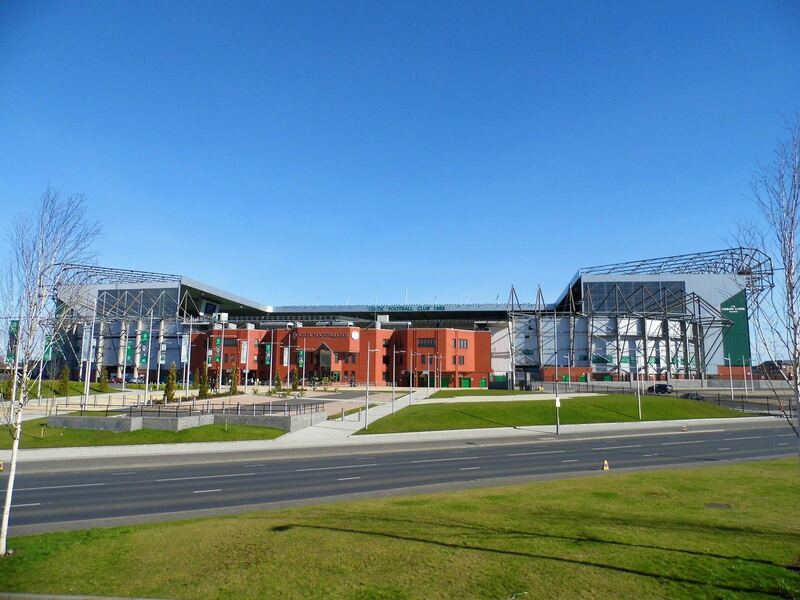 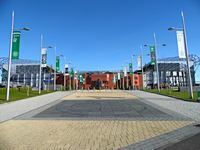 In terms of actual cost it's not a major project, however it's the biggest set of changes at Celtic Park since the stadium was completed in 1998. 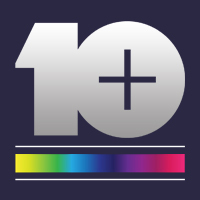 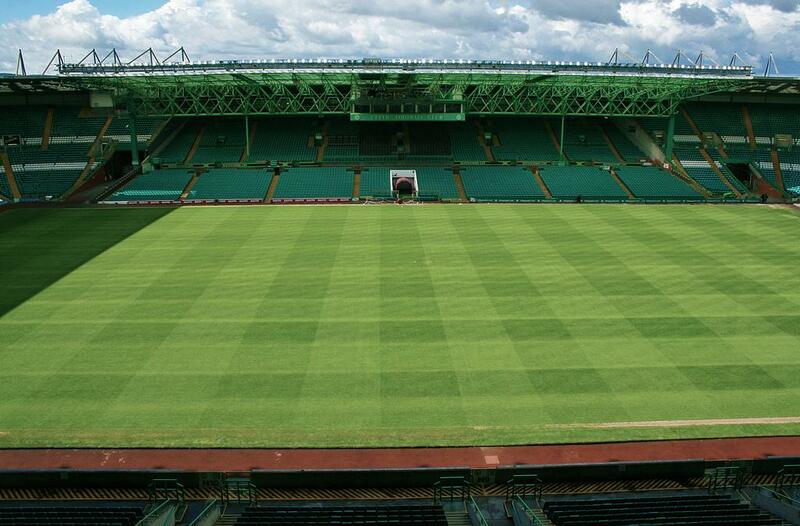 £4 million will go into LED lighting, hybrid field and other changes. 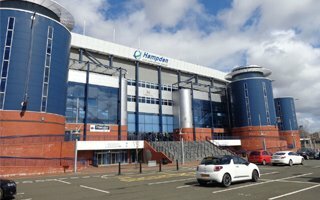 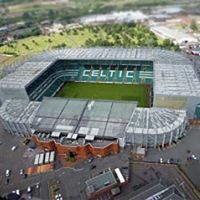 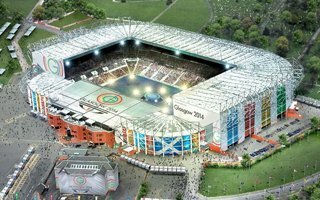 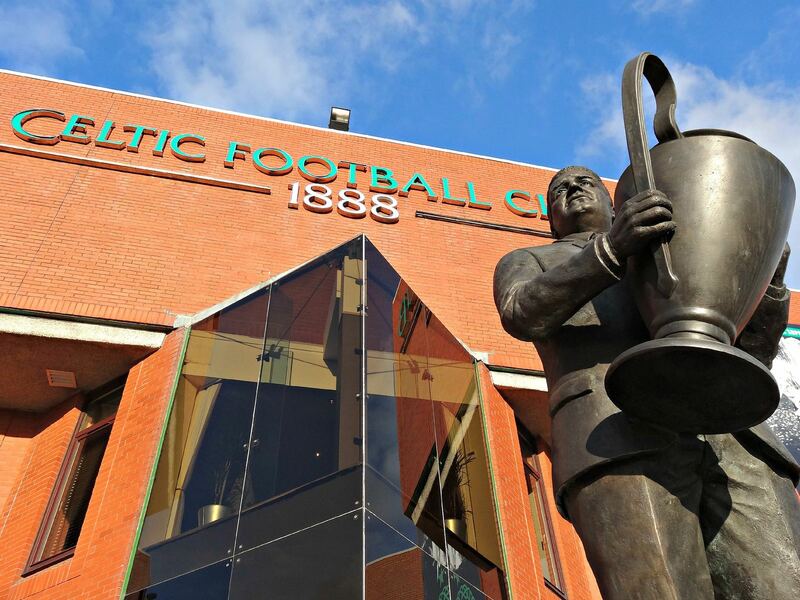 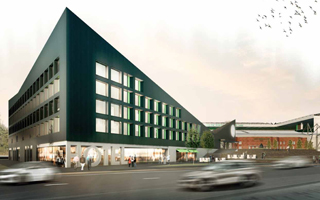 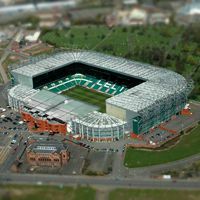 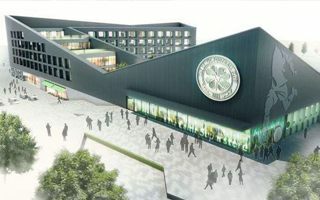 £18-million development beside Celtic Park has been given the go-ahead from Glasgow City Council and with no objections filed, the club has 3 years to break ground. 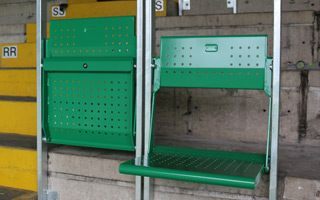 First RailSeats installed, soon 3,000 will be made available to Celtic fans as they prepare to a derby opening their Premiership season. 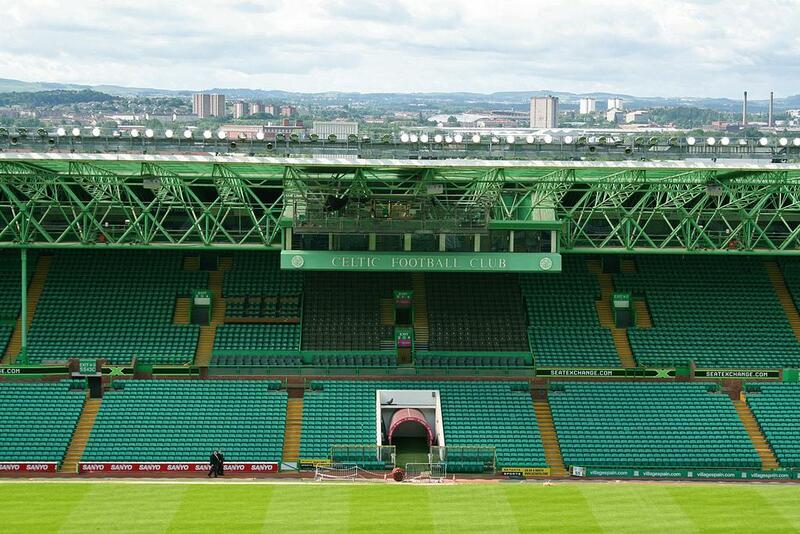 Seats removed, now the concrete stands await rails ahead of new Premiership season. 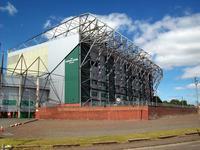 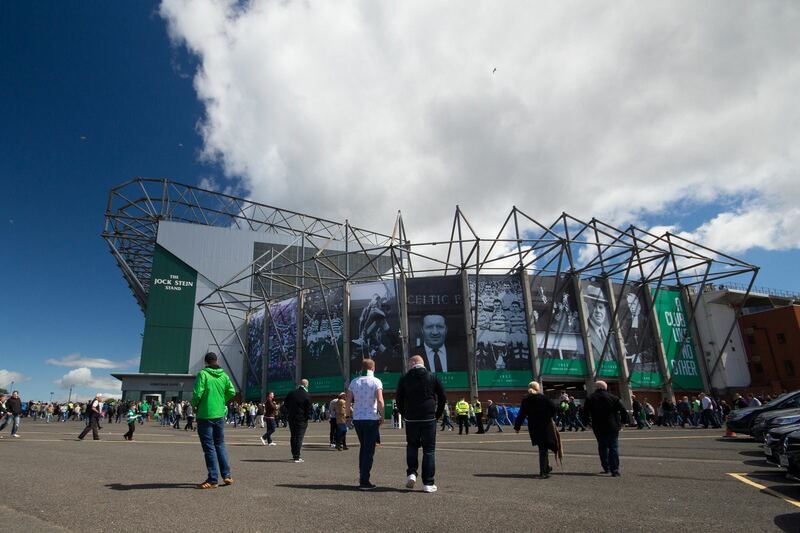 As fans line up for their season tickets, Celtic awaits the return of standing places at Parkhead. 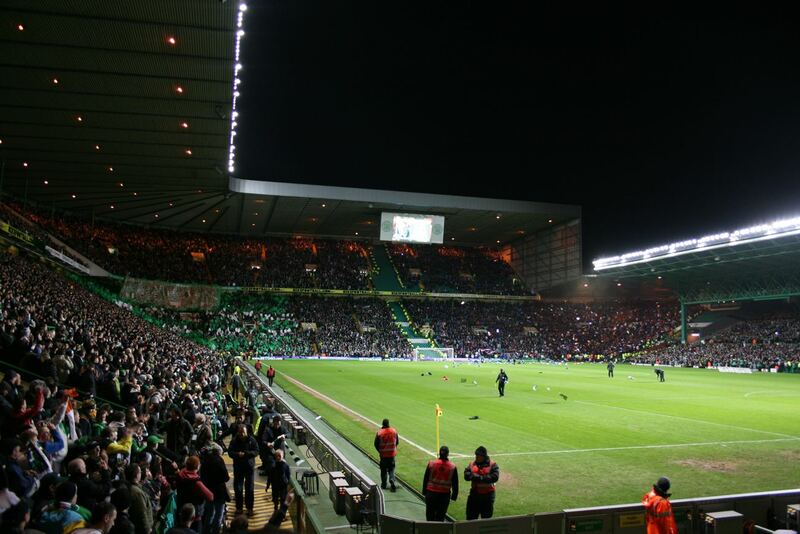 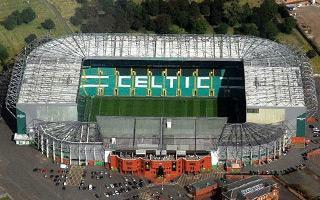 02.11.2013 Champions League: Celtic forced to play in Edinburgh? 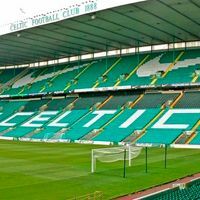 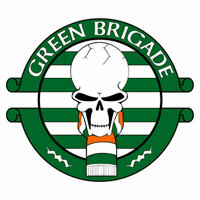 Despite already announcing the closure of Section 111 at Celtic Park, the club has now agreed to let the Green Brigade ultras retain their spot. 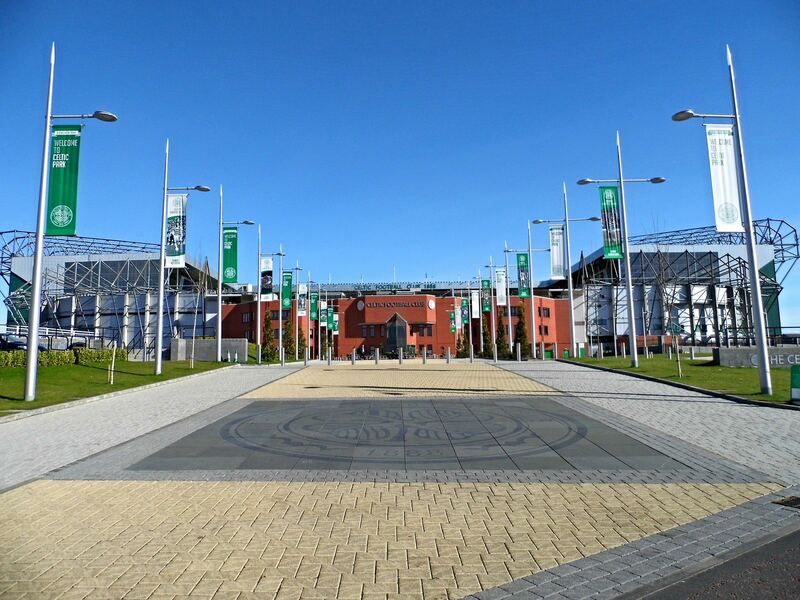 Future decisions will however be made on a match-by-match analysis. 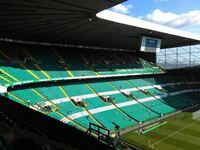 With arguable safety fears still being raised by Celtic, the club decided to close Section 111, occupied by ultras from the Green Brigade. 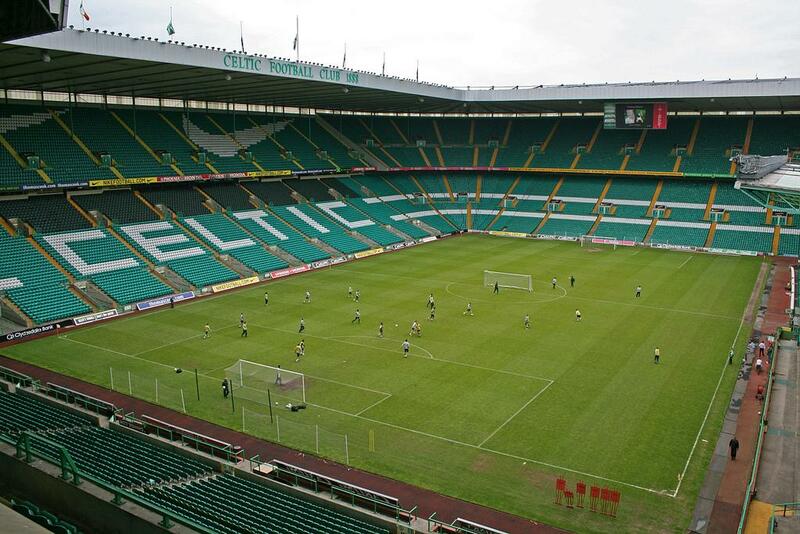 Fans themselves consider this ‘pathetic’ and drastic in regard to the ‘trivial and harmless’ concerns. 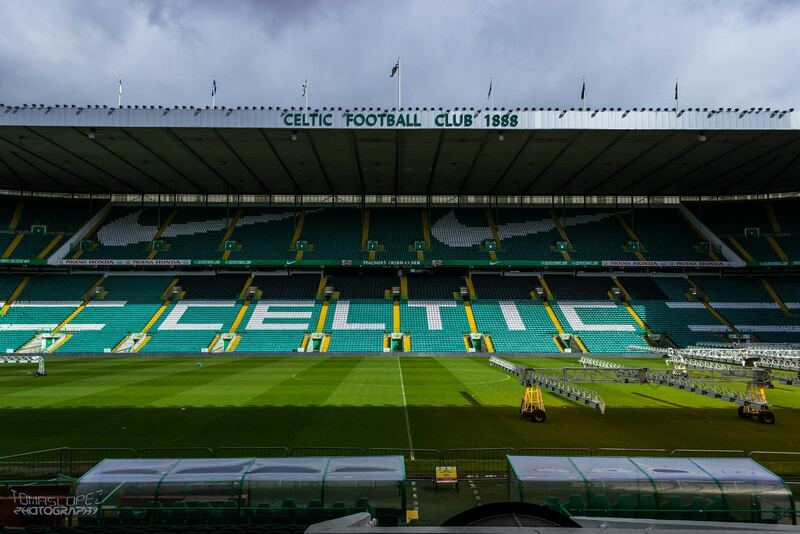 UEFA will look into the actions of Celtic supporters as three fireworks were set off on Tuesday. 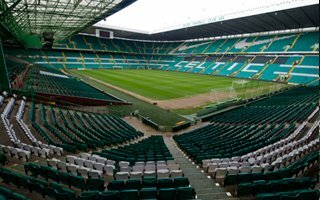 Celtic already threatened to close the ultras section, but not for the same reason. 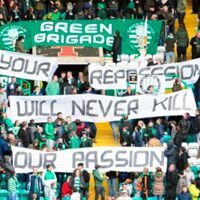 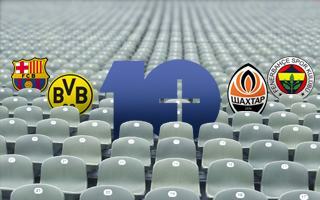 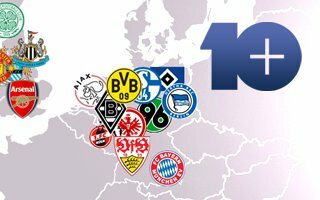 Club’s fears concern actions that are considered very decent support in other countries.